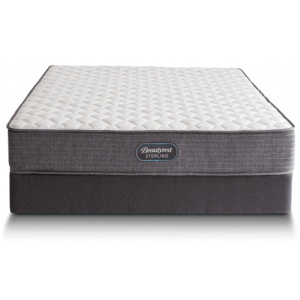 Whether you choose a firm or soft model, Sealy Posturepedic Provost Tight Top Extra Firm Mattress provide comfort and all-over support so your body can fully relax—and you can get the sleep you need. 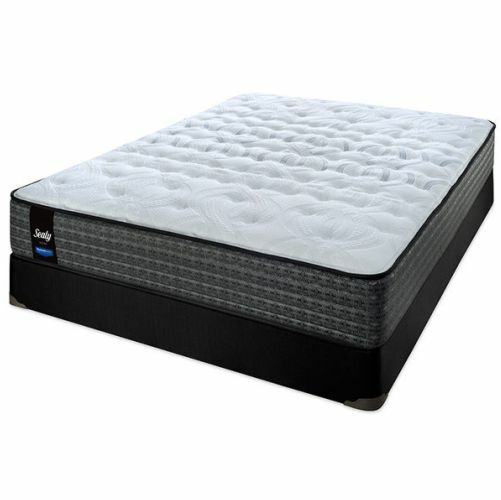 Furthermore, every Sealy Posturepedic® mattress is engineered to fully support your back and align your body. For years, Sealy Posturepedic has worked with orthopedic specialists to create real support for your body. 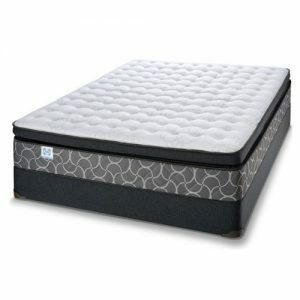 Our newest mattresses are the result of years of engineering to deliver exceptional quality and comfort. 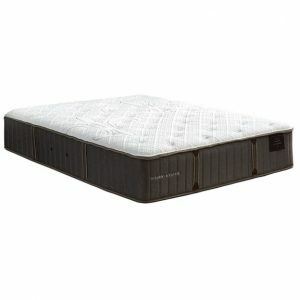 If your comfort choice is extra firm, consider Sealy Posturepedic Provost Tight Top Extra Firm mattress in Toronto.